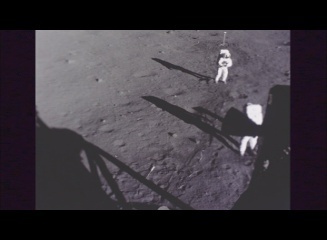 This DVD contains a variety of great close up shots of the Apollo 11. 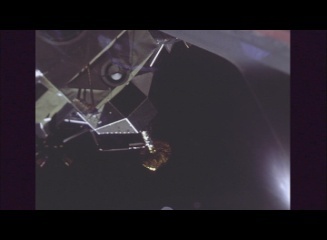 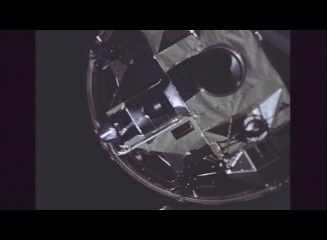 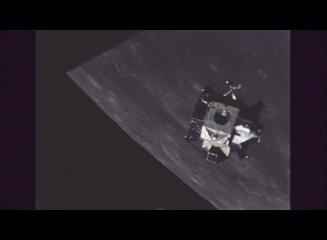 You will see scenes from the Lunar Module window showing Extravehicular Activity as well as the LM ascent from the moon, its rendezvous and maneuvering for docking in Lunar orbit. 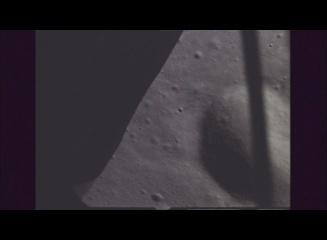 You will also see views from the LM during descent and landing and Neil Armstrong. 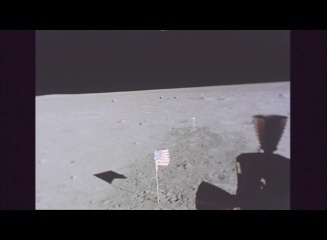 This DVD has a runtime of approximately 1 hour 30 minutes.